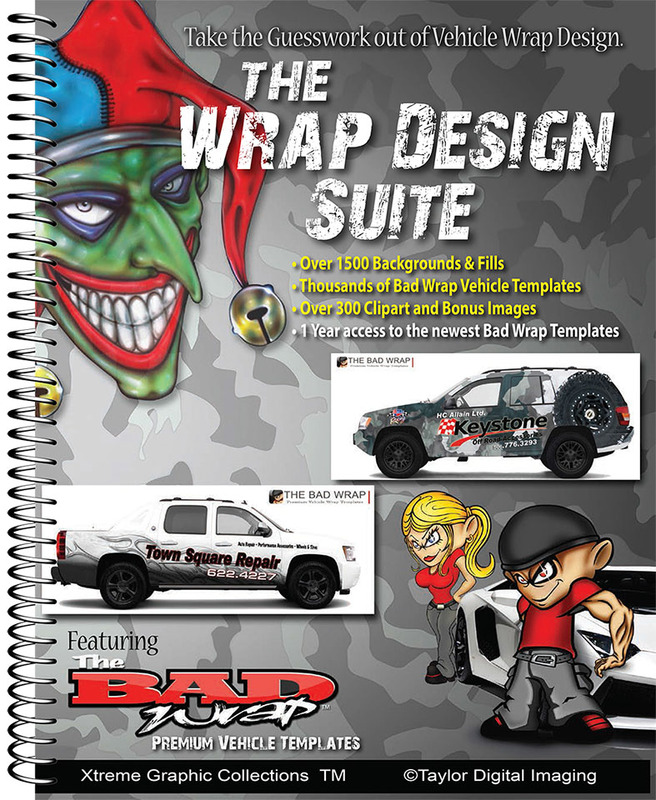 The Bad Wrap™ is the only patented design software built for vehicle wraps. Utilizing Photoshop as the host program, these high-resolution tiff files provide even the most novice user the ability to effectively create and print a vehicle wrap. New Video! See how to customize your backgrounds with our Textures. Camo Skins contains over 250 camo patterns (.PSD & vector images). Also includes 100 Trades & occupation images. This Trades collection consists of layered .PSD images with transparent backgrounds. For easy use, Camo Skins is supplied with a full color 88 page reference catalog. Camo Skins is available on a 500 GB hard drive. 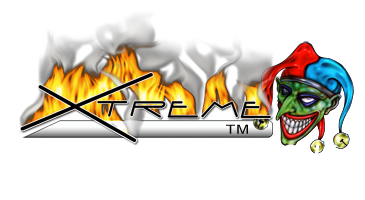 Xtreme Graphic Kits are Print & Cut Software volumes for vehicle graphics.This software is designed in house. Now you can purchase our first 4 collections together on 2 DVD's along with a full color 56 page catalog detailing the 400 design options. Xtreme Graphic Kits are Print & Cut Software volumes for vehicle graphics. This software is designed in house. Now you can purchase our second 4 collections together on 2 DVD's along with a full color 69 page catalog detailing the 400 design options. Taylor Digital is proud to announce the addition of 2019 ART STATION VEHICLE TEMPLATES for use with any of XTREME GRAPHIC COLLECTIONS. Art Station Vehicle Templates have the highest quality and detailed vehicle outlines available. Graphic designers who expect every detail of their artwork to look as professional as possible choose Art Station Vehicle Templates because of the accuracy, quality and consistency of each template. 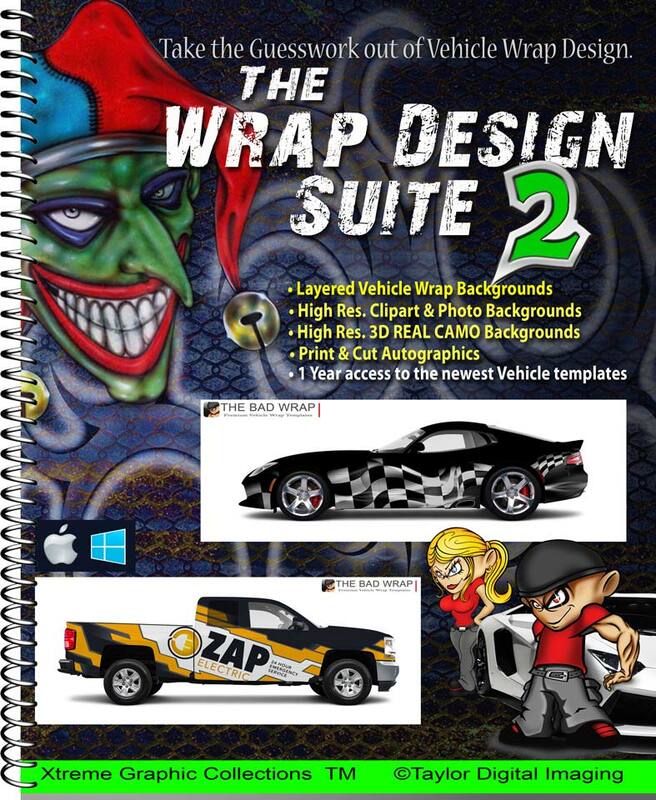 Made especially for the vehicle wraps industry the 2019 edition contains over 8,000 of the most popular vehicle outlines. Art Station vehicle templates are saved as AI CS1 or EPS files which can be imported into almost any vector and cutting program such as CorelDraw, Signlab, and FlexiSign. 2019 Wrap Dimensions Square Footage Guide. Quickly and easily quote your next wrap job! Easy to use Reference Guide to help you give your customers prices without having get your own measurements!